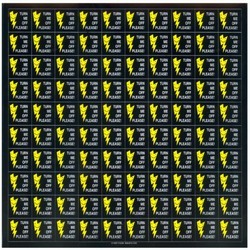 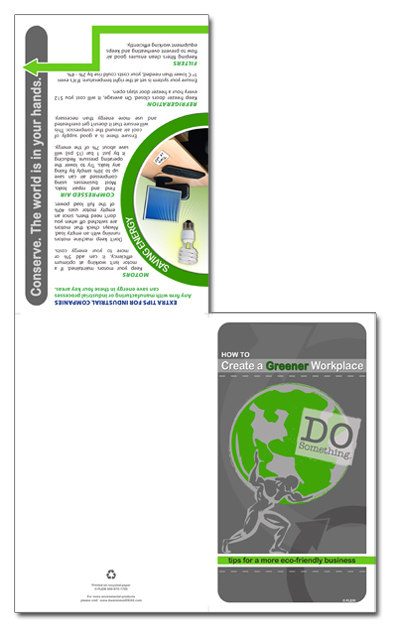 4 pages of tips & information plus an eye-catching cover. 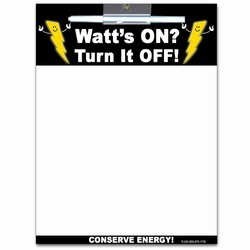 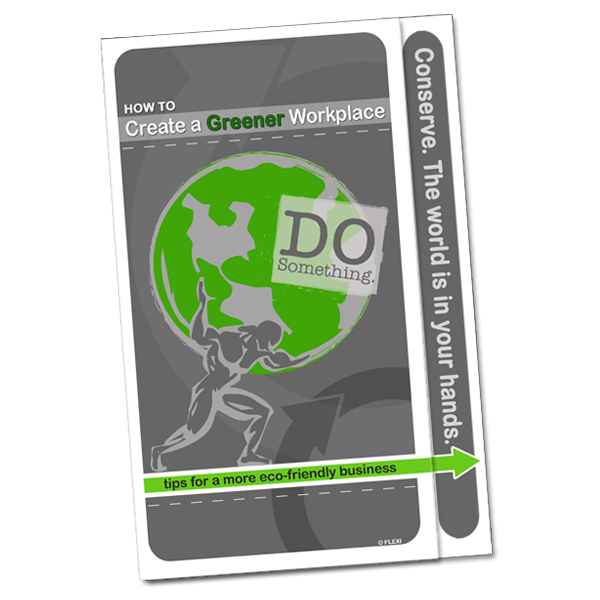 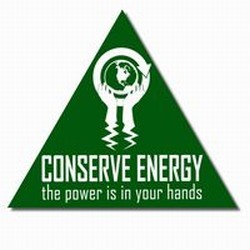 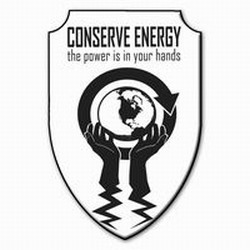 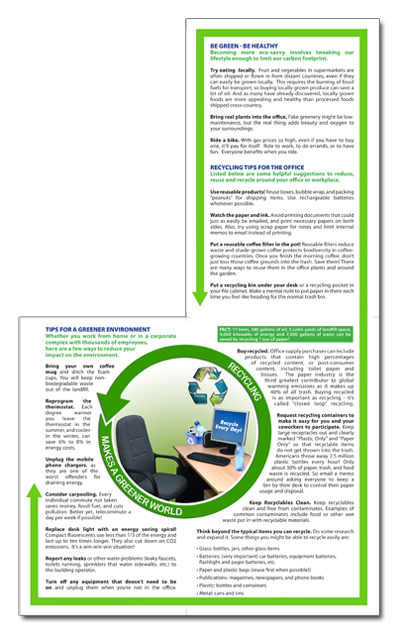 "How To Create a Greener Workplace- tips for a more eco-friendly business"
Tips for a greener work environment. 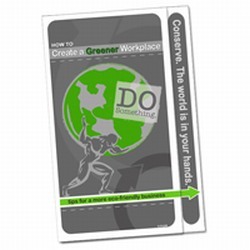 Whether you work in a home office of one, or a corporate complex with thousands of employees, this booklet helps you consider ways to reduce your business’ impact on the environment. 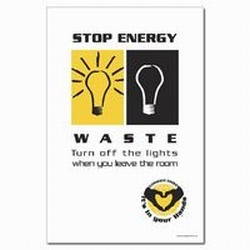 * and recycling program guidelines.